BIG Bobby Cars - This European award-winning push-powered vehicle is perfect for children ages one-year and up. 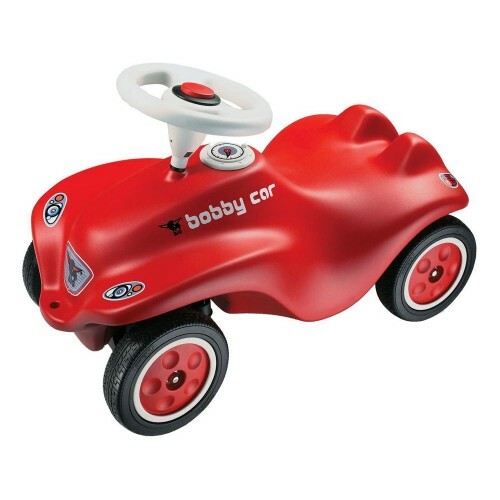 Over six million Bobby Cars have been sold worldwide making it the worlds best selling toy car. 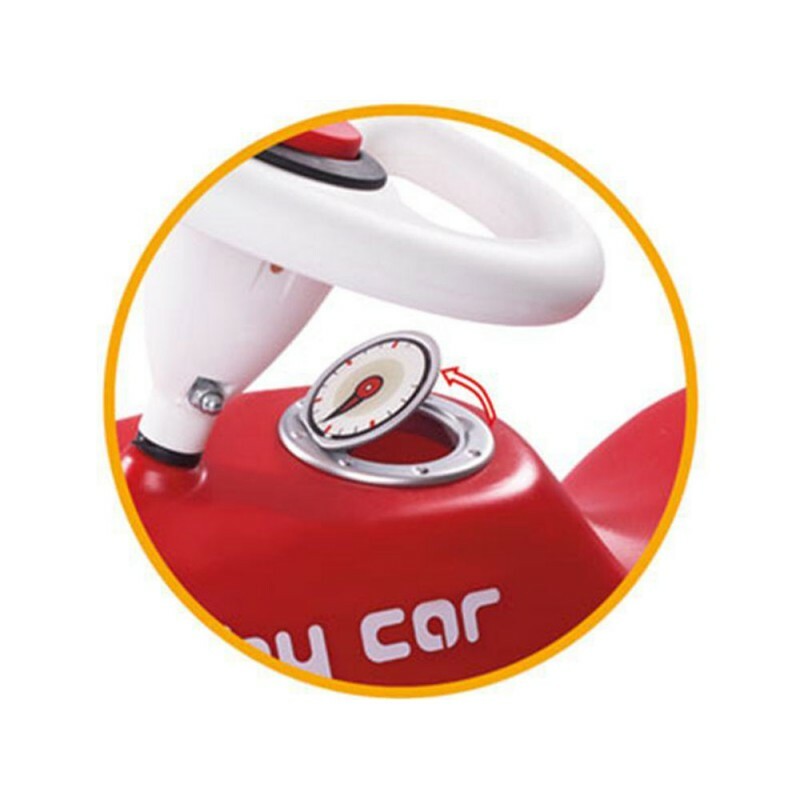 What makes these toys so popular is the large steering wheel, comfortable seat and smooth wheel motion. The BIG Bobby Car will turn your driveway into the Autobahn. The functional steering makes kids feel like grown-ups as they drive their cars around the neighborhood. The Bobby Car is made of durable plastic that will last year after year and child after child. 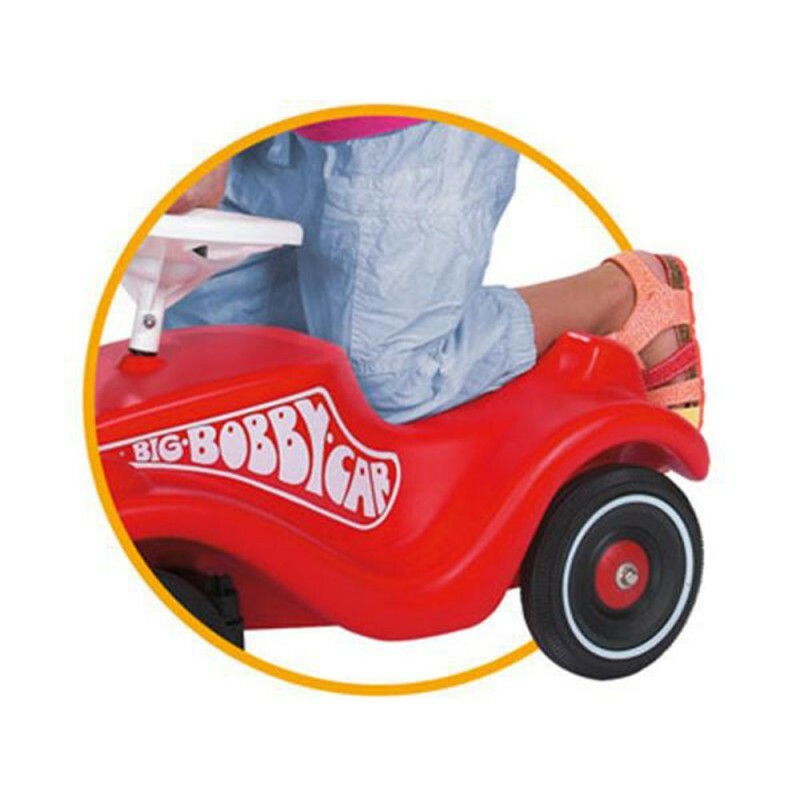 Extremely restistant to breakage and capable of carrying a load of 220 lbs. 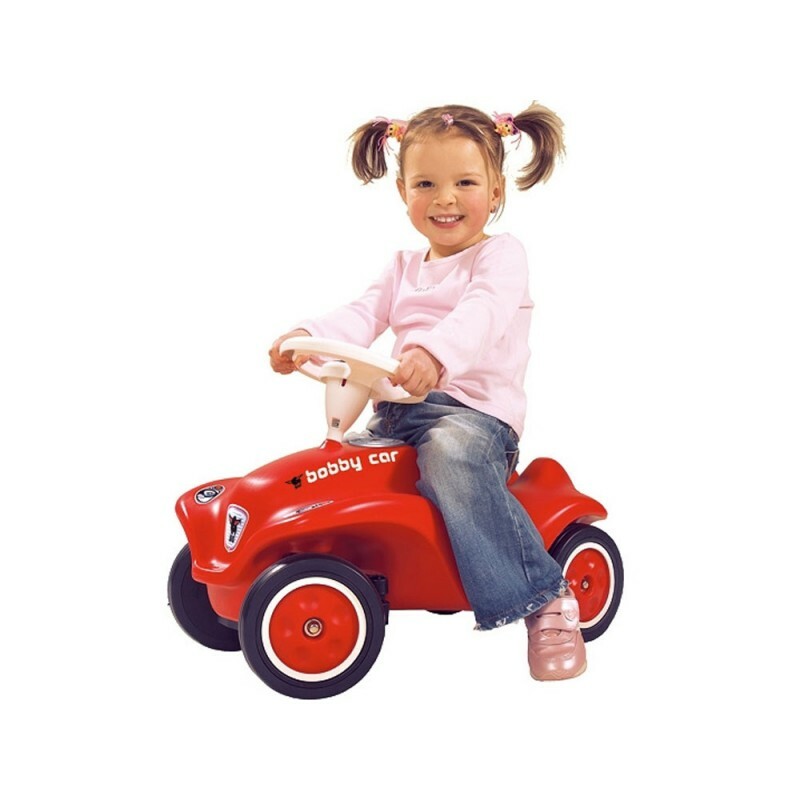 Extensively tested by the German TUV: a stringent, independent consumer testing agency.